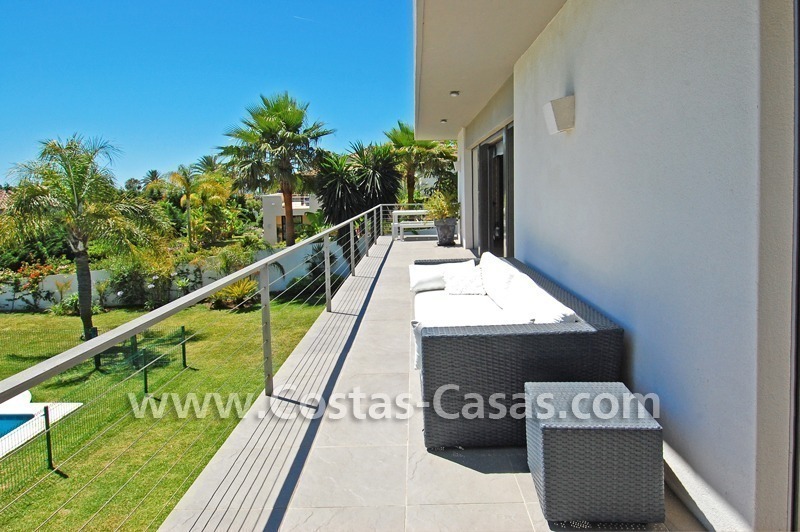 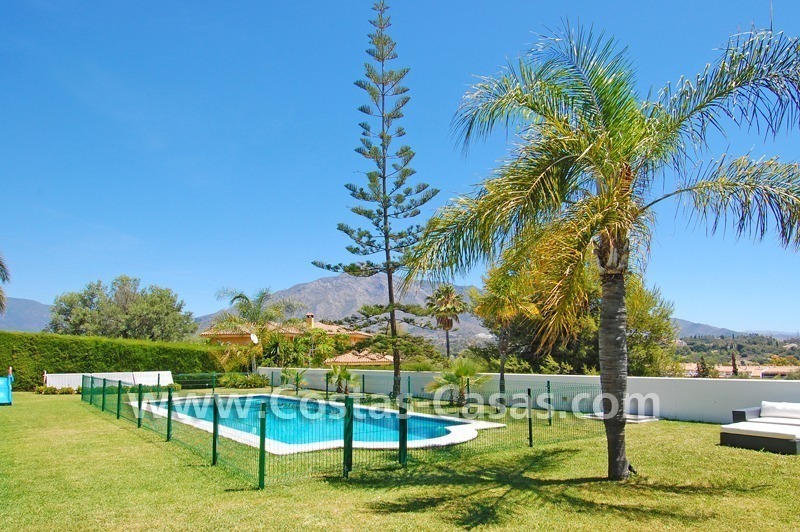 Private villa located at easy walking distance to the harbour of Puerto Banus with all its amenities, shops, shopping centres, many restaurants, beach clubs, the beach promenade and the beach itself. 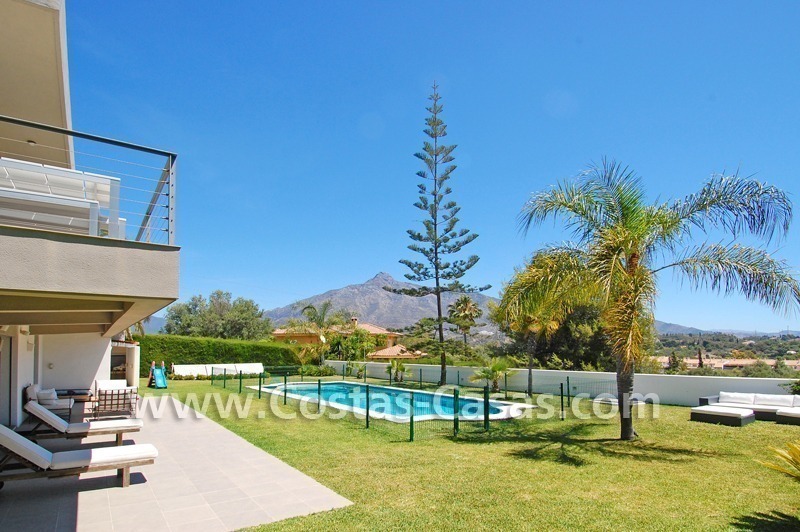 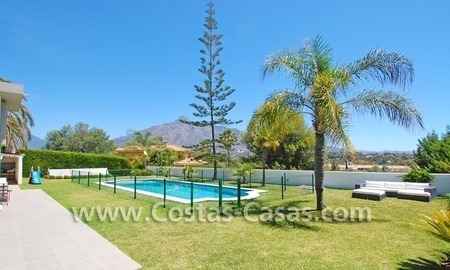 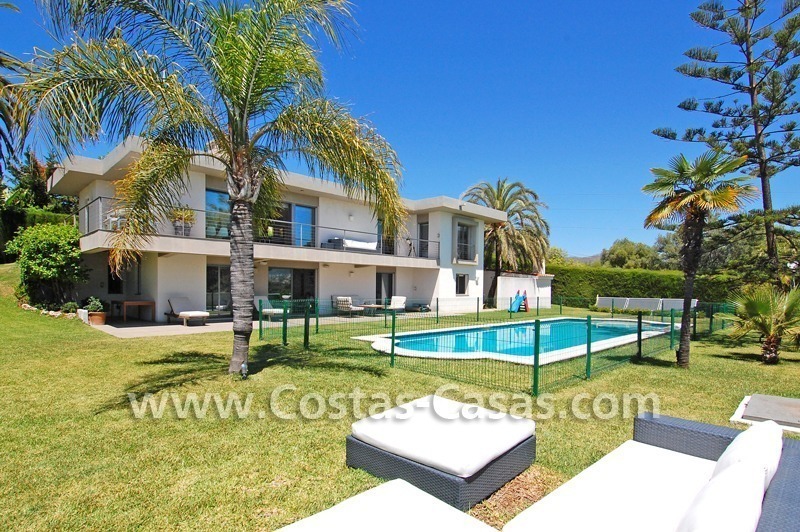 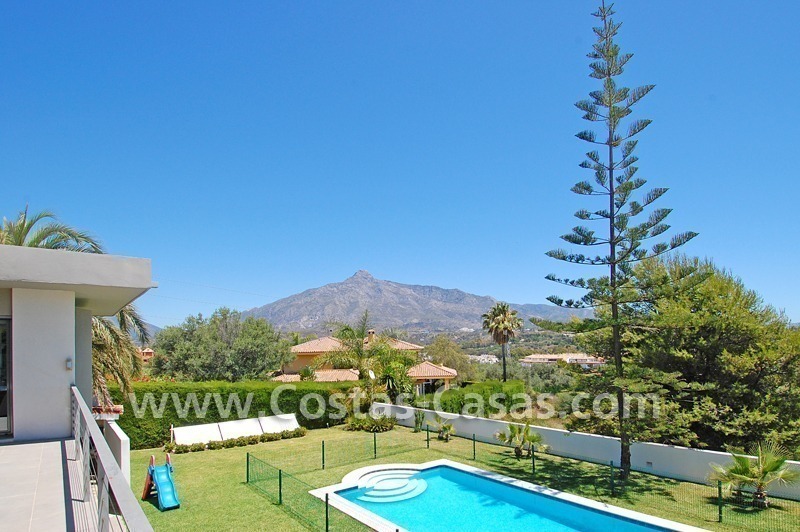 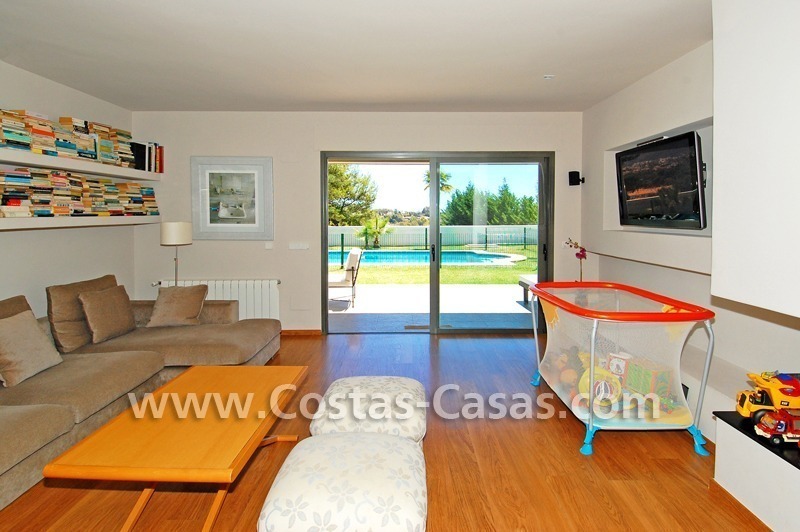 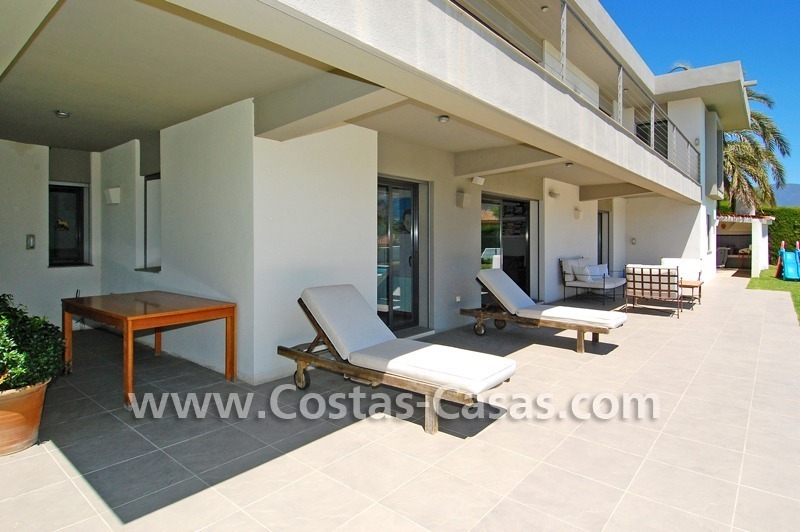 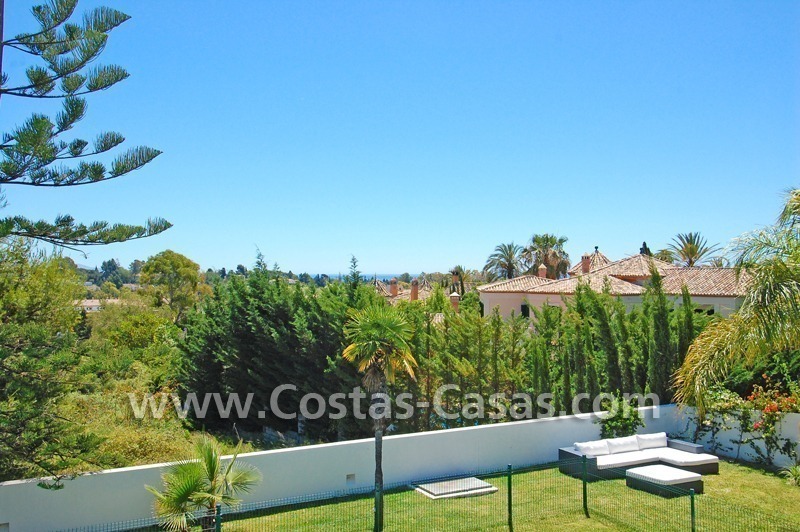 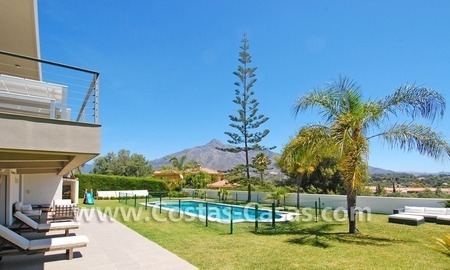 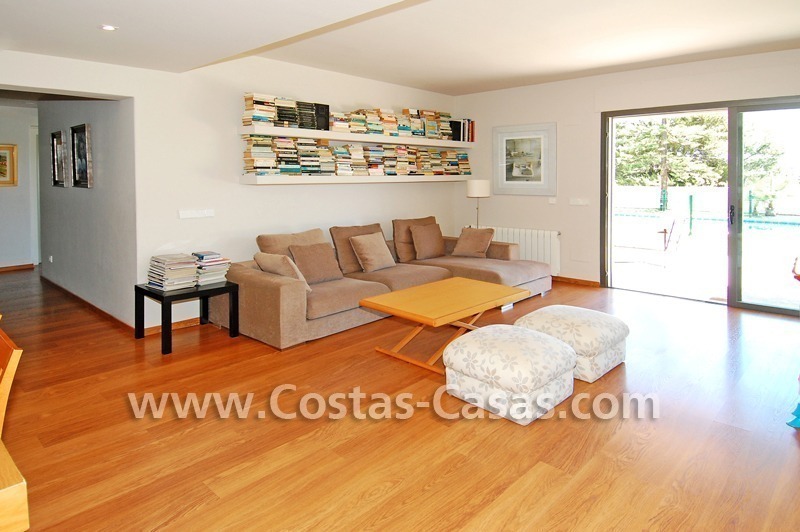 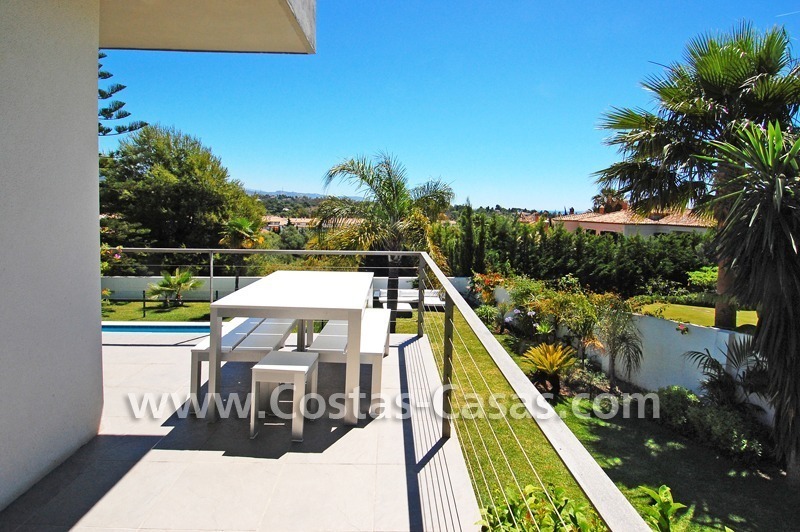 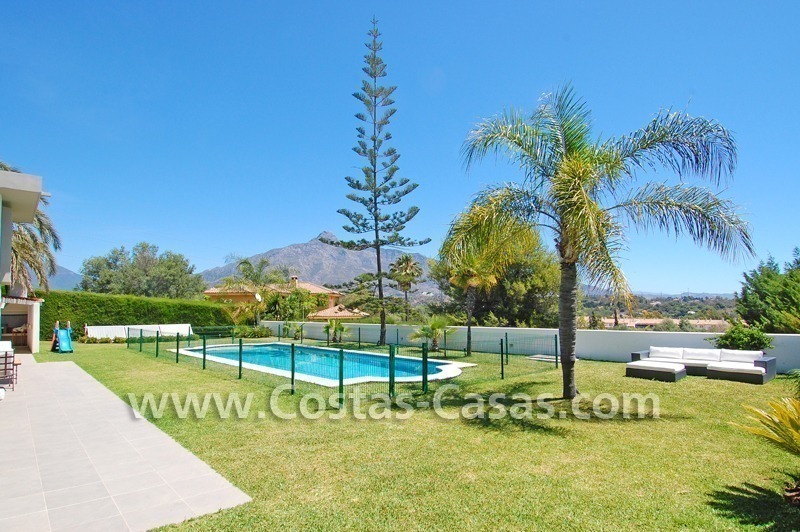 Stunning views to the garden, the pool, the mountain and partially to the sea. 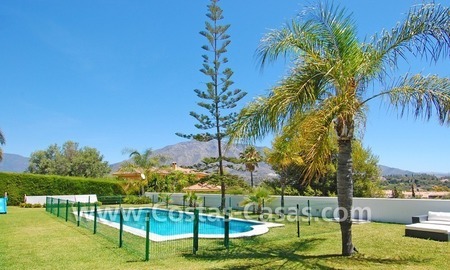 Nice and mature garden and private pool with an exterior toilet and everything surrounded by grass area. 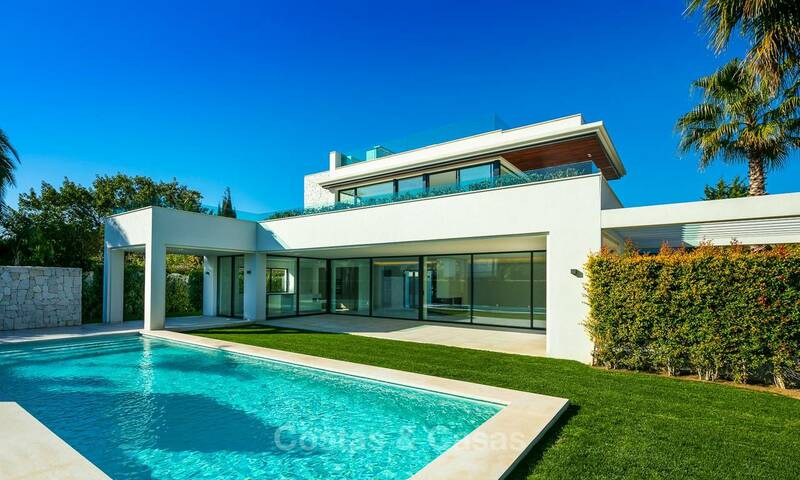 The villa is distributed in 2 different levels. 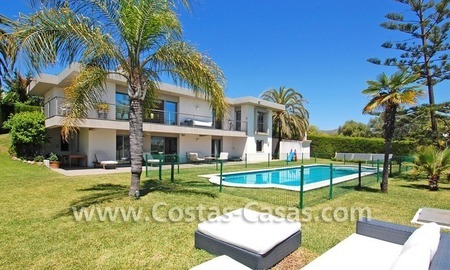 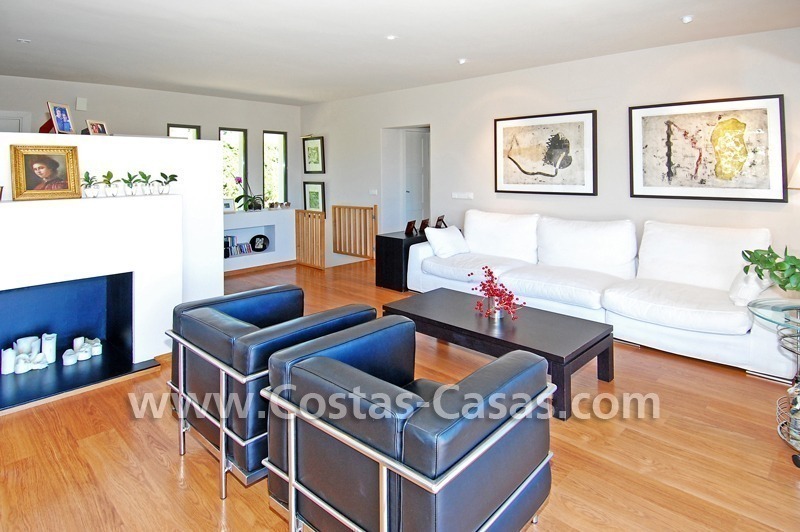 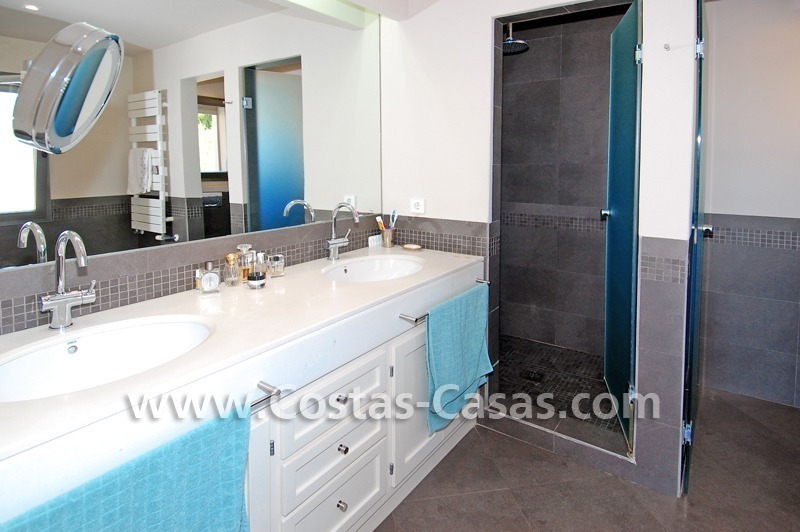 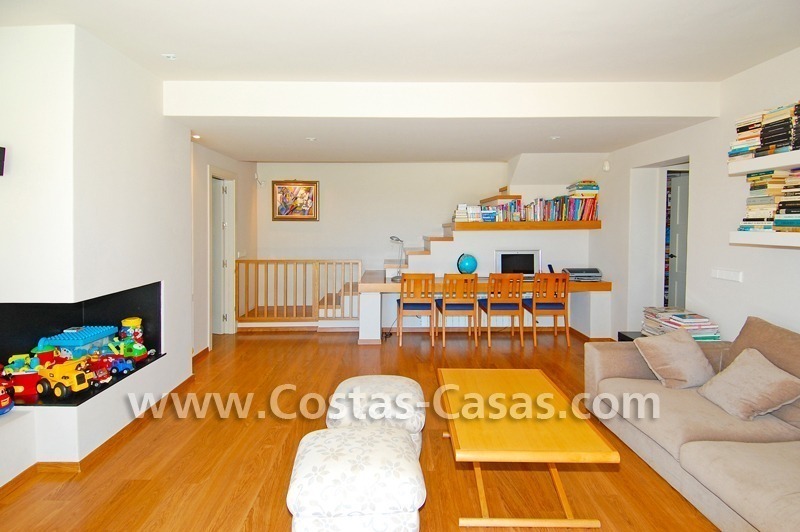 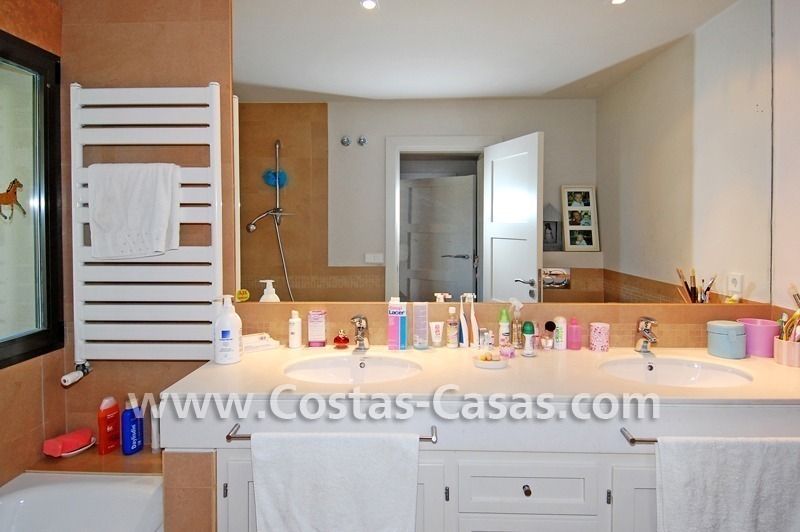 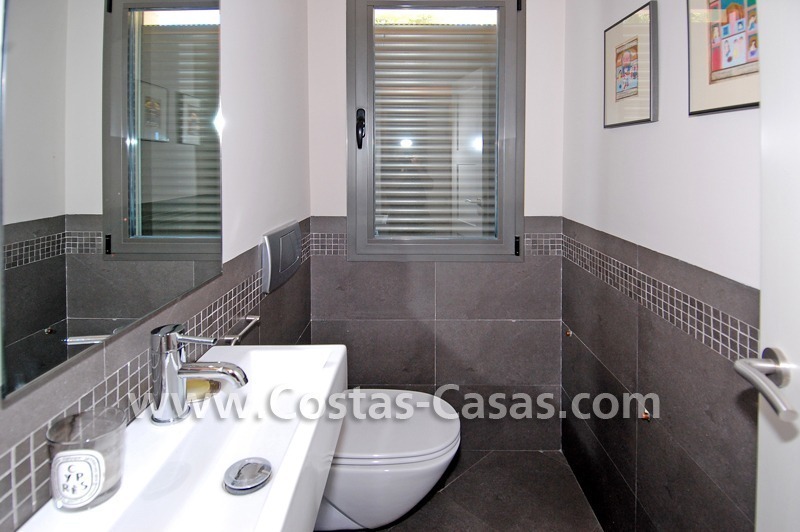 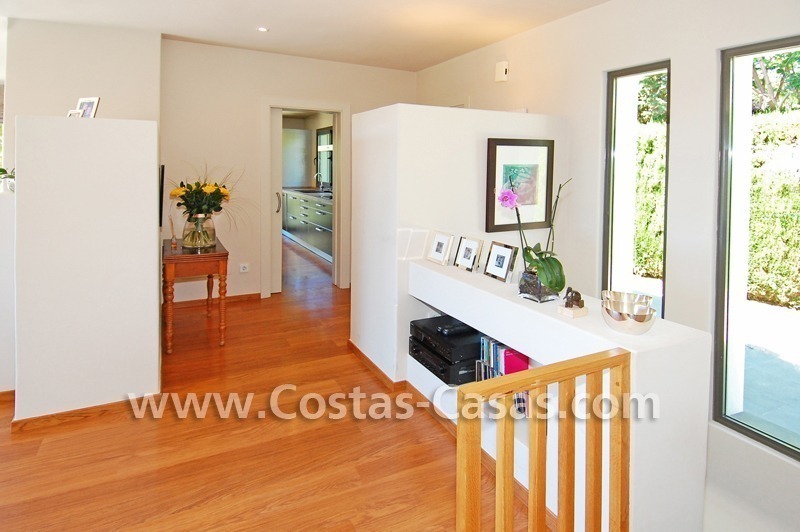 In total 4 bedrooms, 4 bathrooms, of which 3 are en-suite plus 1 guest toilet. 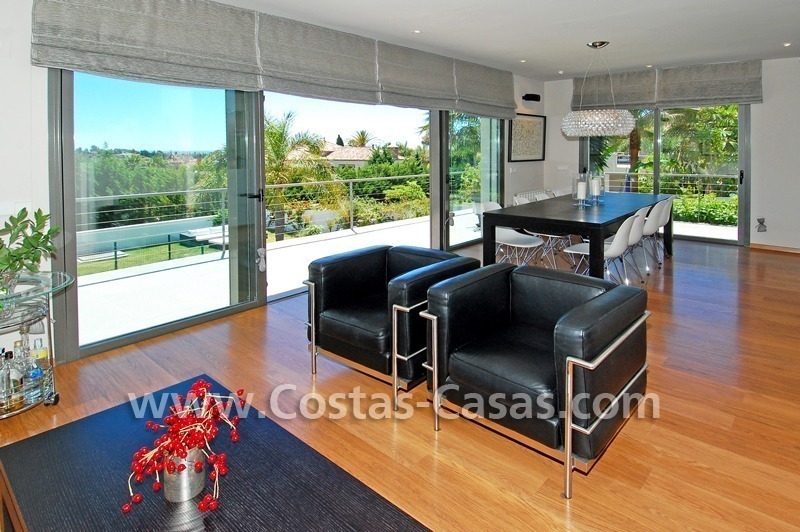 Living-dinning room with exit to the raised upstairs terrace. 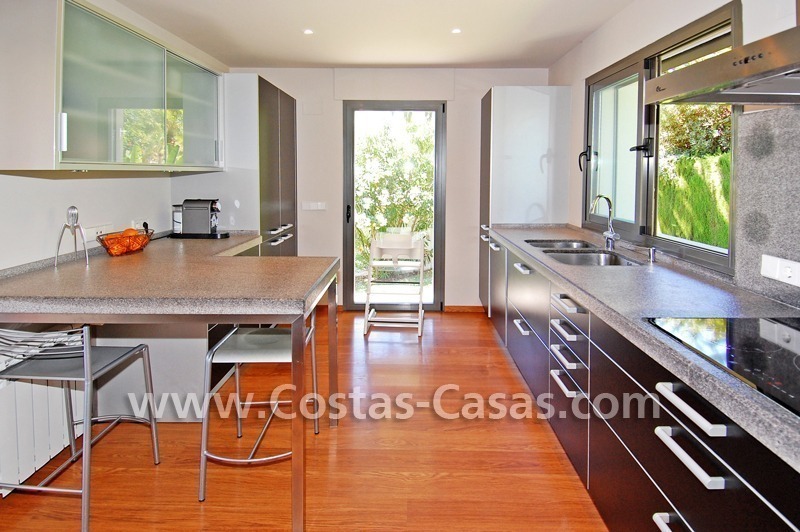 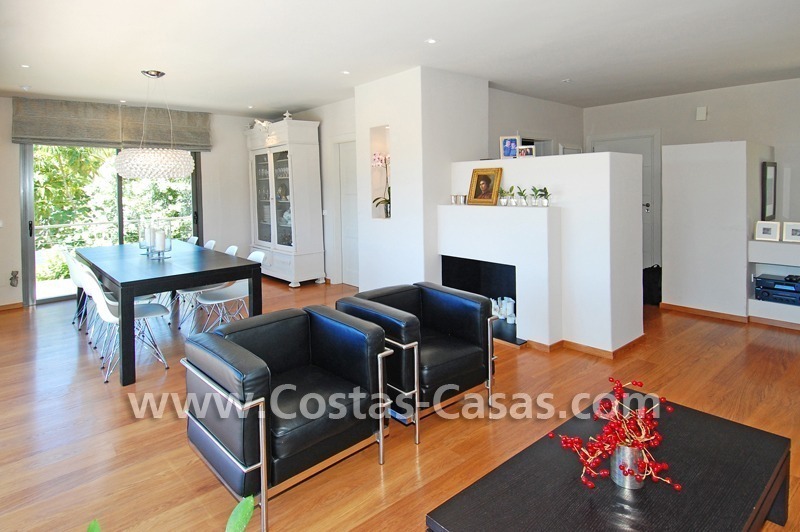 Fully furnished and equipped kitchen with AEG appliances which is connected to the dining area through a sliding door. 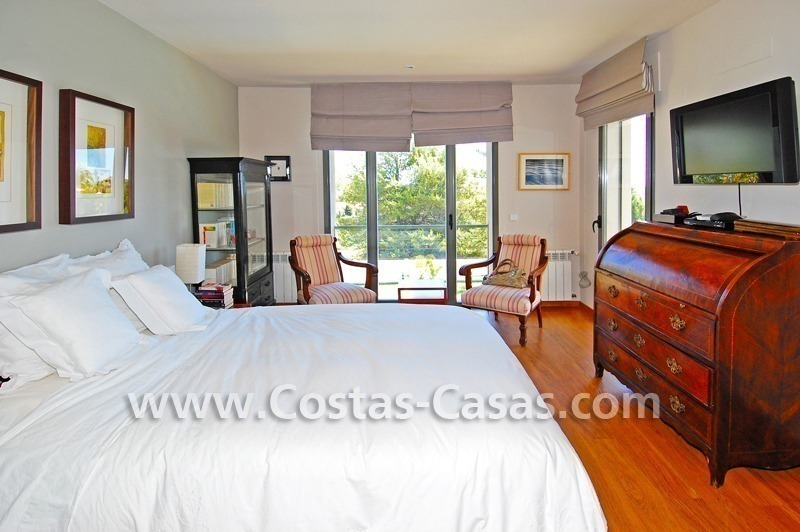 Master bedroom with bath en-suite with exit to upstairs terrace. 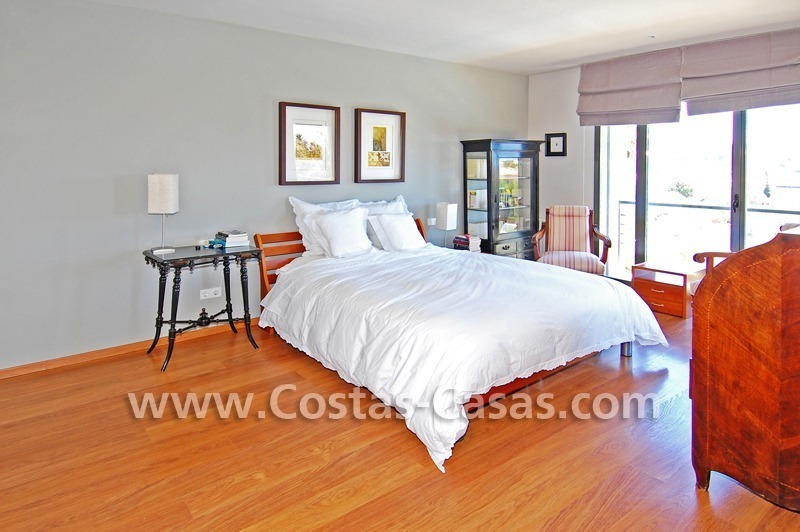 The property has a big potential as an extra separate guest bedroom with bathroom can be built. 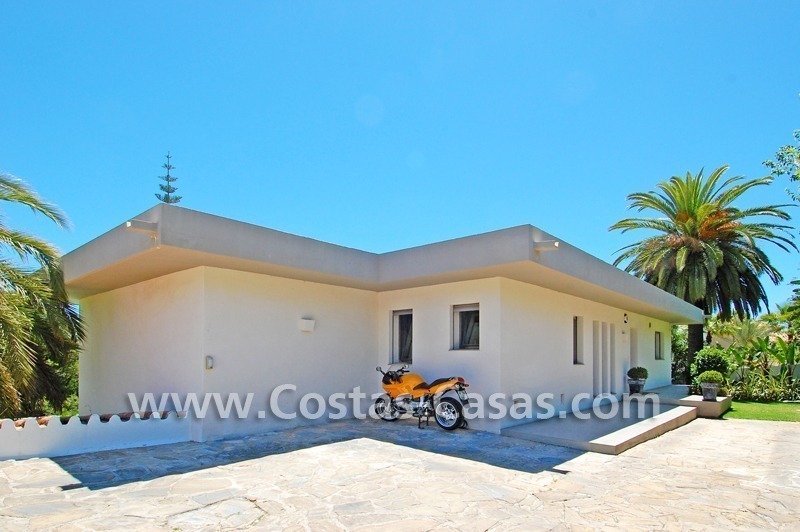 The building permission and a project is in place.